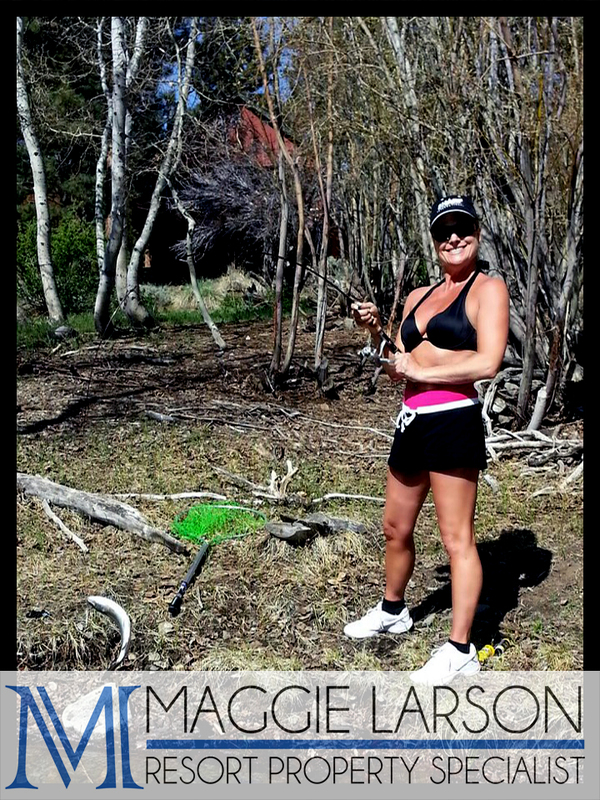 Mammoth Lakes and Bishop CA offers many streams for fishing in the Eastern Sierra. Welcome to trout fishing at it's finest! Whether you love the physicality of fly fishing or the absolute laziness of shore fishing with a bobber and Power Bait, Inyo County offers many beautiful mountain lakes and streams that will please every member of your family. Located on the east side of the Sierra's, the county line even encompasses Mt. Whitney, the highest mountain in the nation at almost 14,500 feet. These waters are the epitome of high-altitude fishing. This area gets some very heavy snowfalls, the Mammoth Ranger Station lists the average annual snowfall at just about 200 inches. This snowmelt each year is what feeds the streams and rivers with some of the purest water you can fish. There are so many streams and lakes to choose from and they all promise the possibility of landing a trophy trout. This is a great lake to make camp because there are so many other lakes within a close area that you can also explore. The area is known as the Little Lakes Valley and includes Long Lake, Heart Lake and Box Lake. There are even a few nameless lakes to be found off trail but pay close attention to the signage as the Parks Department often works reclaiming habitat in this area. At Chickenfoot Lake you can fish from over a mile of shoreline for Brook or Rainbow Trout. If trout fishing surrounded by the most spectacular scenery is how you would like to spend your day, then head over to these lakes located east of Kings Canyon National Park and southwest of Bishop. This is a day hike and anglers often hit the trail early and fish a few of the lakes before returning to the trailhead as the sun sets. Of course, for the ultimate experience hire a local guide to transport all your gear to a base camp for a few days. This is a great area for families with children, especially those enjoying their first fishing experience. The hike in is only a couple of miles and it is often fairly deserted. You will find hungry trout that are just the right size for a pan fry by the lake. The scenery is dominated by the 12,000 foot Chocolate Peak in the distance. Don't forget to check out South Lake and Hurd Lake which are located close by and also promise great trout fishing. At Sierra Resort Real Estate we would like to introduce you to all the amazing opportunities to enjoy nature and the outdoors in and around the Mammoth Lakes area. If you would like to learn more about the area or if you need information on purchasing commercial or residential real estate in Mammoth Lakes and the Eastern Sierra, contact us!